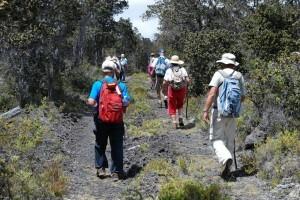 KULANI, HAWAI‘I – A new Christmas tradition is taking place in remote forests above Hilo. Early in the morning, volunteers scan the trees, looking for jewels far more beautiful than any Christmas ornament. 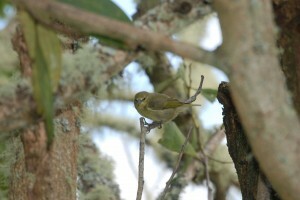 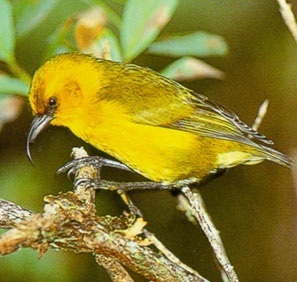 These volunteers are on a quest to find Hawai‘i’s rarest native birds. The forests of Kulani are part of the Pu‘u Maka‘ala Natural Area Reserve (NAR) managed by the Department of Land and Natural Resources (DLNR) Division of Forestry and Wildlife (DOFAW).